Larger than life printing grabs attention. 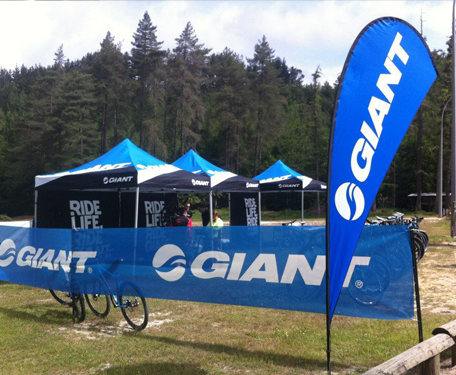 Our outdoor wraps are printed on either fabric or reinforced vinyl depending on how durable they need to be. 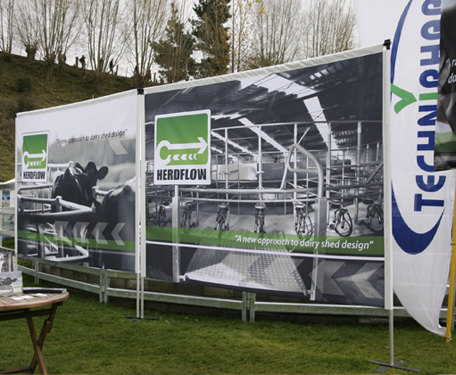 We produce complete branded building wraps, fence wraps and also crowd barriers to any size you require. Our fabric mesh wraps and scrim feature a stretch fabric, designed not to tear, and offering contractors a debris rating. In other words building debris is kept within the fabric posing no threat to the general pubic outside. Each wrap is made up of tiny holes that let light through and enable those on the inside to see out, but stopping those on the outside seeing in. Using our in-house Dye Sub printing techniques we can create vibrant graphics across an 1800mm high mesh fabric roll. 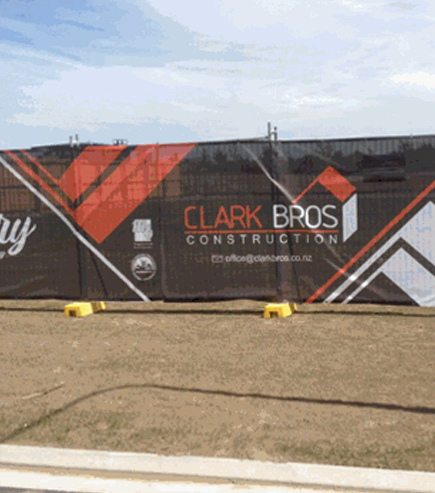 Outdoor wraps are perfect for keeping your construction under wraps, for raising awareness of new real estate or for creating outdoor branding opportunities for companies. 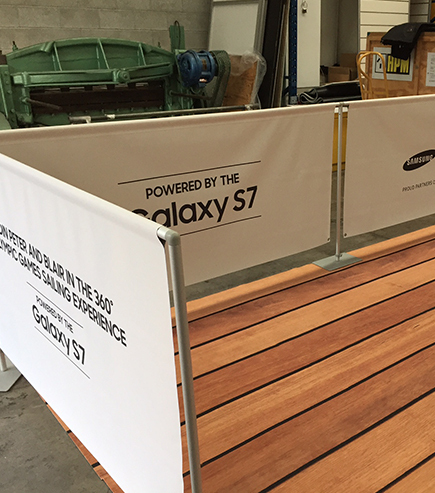 Turn even the most unexpected places into media opportunities with our outdoor wraps. 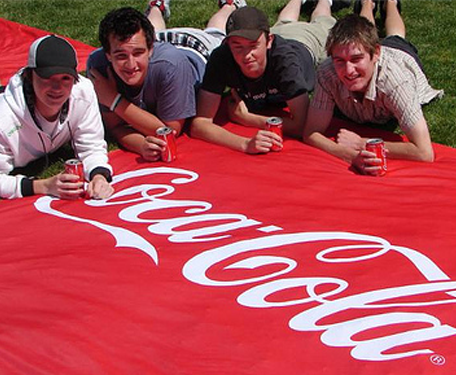 Use our fabric billboards to create impact and get your message across. 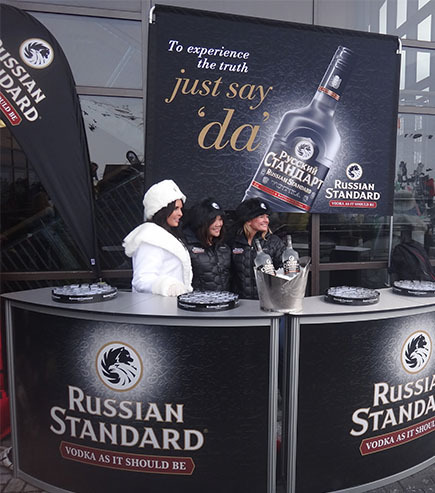 Choose from a semi-permanent framed billboard option or a more portable pop-up billboard.